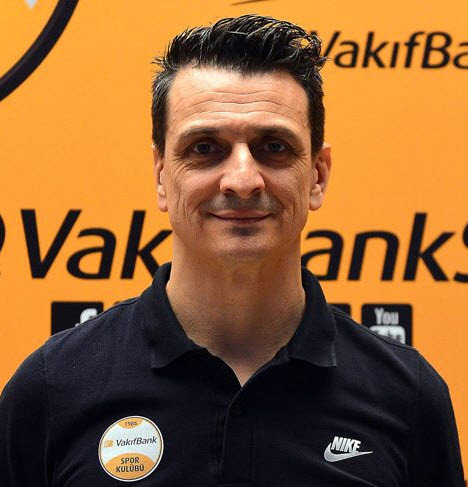 Italian Giovanni Guidetti, who currently coaches professionally in Turkey and internationally for the Turkish Women's National Team, has probably made most of his reputation since leaving his native country. He's done so at both the club and international level. Though English is obviously not his first language, he speaks quite eloquently on the subject of coaching. Giovanni's interview is also featured in the first Volleyball Coaching Wizards book.